As the world continues to move in a fast pace, with fast cars, rising technology as well as an increase in unhealthy lifestyles, High blood pressure (HBP) is one ailment that seems to also be on the rise. According to a study conducted by the American Heart Association in 2018, 45.6% of adults in the United States of America suffer from High blood pressure (HBP), otherwise known as Hypertension. In this article, we will be offering some explanation as to what HBP really is, what causes this disease, the symptoms associated with this ailment, its treatment as well as some home remedies that could be used to manage or treat this medical condition. Also See: Symptoms and Home Remedies for High Blood Pressure? This type of HBP is also known as Essential High blood pressure and this is because it usually occurs without any known cause. This type of HBP is usually caused by a pre-existing disease or ailment, it occurs suddenly and symptoms may be more serious than that of Primary high blood pressure. Some of the diseases that can cause this type of HBP to include thyroid diseases, sleep apnea, kidney disease, congenital heart defects, problems in your adrenal gland, endocrine diseases, drug abuse, side effects of medications, high alcohol intake and so on. Family history: If a close member of your family has/is a sufferer of HBP, then there is an increased risk of you having the disease. Age: As you age, there is an increased risk of you suffering from High BP. 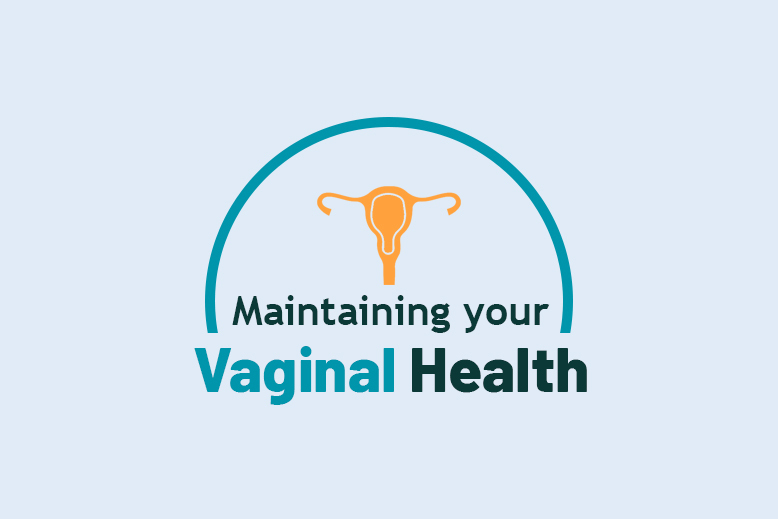 According to Statistics from the World Health Organization and the American Heart Association, men and women are prone to HBP usually from the ages of 40 and above. Obesity and Overweight: Obesity can cause your blood vessels to experience excessive pressure when trying to circulate blood throughout your body. Race: Studies have shown that the Black race is at a higher risk of developing High BP at an early age than any other race. Lack Of Physical Activity: When you do not engage in any physical activity such as regular exercise, your heart tends to work harder than normal to carry out the task of pumping blood. This predisposes you to High BP. Too Much Salt Intake: When you take in foods that have high amounts of salt, your body experiences high water retention and this, in turn, causes an increase in blood pressure. Tobacco Intake: Smoking or chewing tobacco has been known to increase the blood pressure of users. In addition to this, smoking can also cause blockage in your arterial wall resulting in High BP. Inadequate Potassium Intake: Since potassium helps to balance the amount of sodium in the cells when your potassium intake is inadequate, your body retains excess sodium which then causes the heart to experience pressure when pumping blood. Pregnancy: Pregnancy is also a risk factor in HBP. Some pregnant women experience High BP during pregnancy which can be deadly. However, the blood pressure often stabilizes on its own after childbirth. High-Stress Levels: Stress can cause your heart to work on overdrive and this can also give rise to HBP. To measure the blood pressure reading, medics use a device called sphygmomanometer which is made up of an arm cuff, dial, stethoscope, valve, and pump. Here, the medic measures the Systolic blood pressure number and Diastolic blood pressure number. While the Systolic blood pressure number is the number that shows the highest pressure measured when the heart is pumping out blood that is required in the body, the Diastolic Blood Pressure Number is the number that shows the lowest pressure measured when the heart is filling up with deoxygenated blood. The systolic number is written over the diastolic number. According to the guide used in medical facilities, normal blood pressure is 120/80 millimeter mercury (mmHg). 120 is the systolic pressure while 80 is the diastolic pressure. Elevated blood pressure will show 120 to 129 mmHg as the systolic reading and less than 80 mmHg as the diastolic reading. Then one can be said to have High Blood pressure when the systolic reading is about 130 mmHg and diastolic reading is above 80 mmHg. Other tests used to diagnose High BP are a physical test, urine test and so on. With the use of Alpha-2-Agonist. 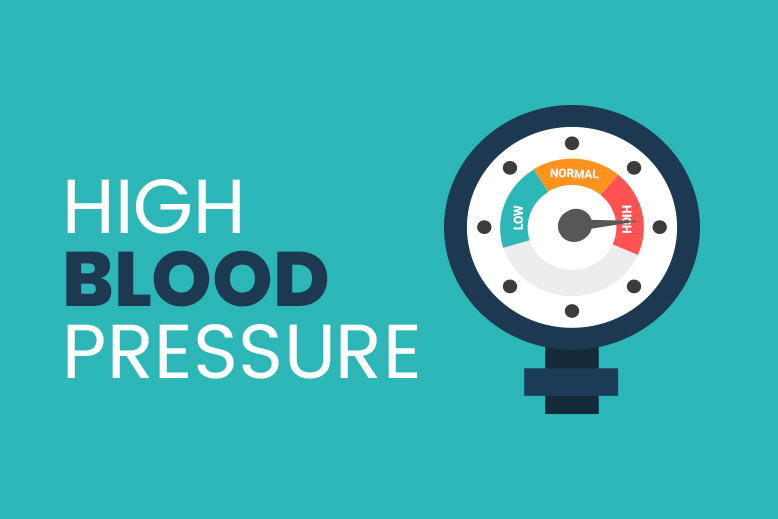 High Blood Pressure does not show signs and symptoms in most people. Therefore, it is advised that regular medical check-up in done to make sure your blood pressure is at normal levels. In addition to this, a healthy lifestyle greatly lowers your risk of developing High Blood Pressure.